FedEx is keeping its discount for NRA members. Gun-control advocates and some customers have called for the shipping company to cut ties with the NRA since the school shooting in Florida. Delta (DAL), United Airlines (UAL) and Hertz (HTZ) are among the businesses that have ended NRA discounts. But FedEx said in a statement Monday that the company "has never set or changed rates for any of our millions of customers around the world in response to their politics, beliefs or positions on issues." The company said the NRA is one of "hundreds of organizations" that pay discounted rates for shipping. In that same statement, FedEx (FDX) distanced itself from the NRA's views on gun policy and safety. "FedEx opposes assault rifles being in the hands of civilians," it said. The company added that it sees assault rifles and large capacity magazines as an "inherent potential danger" to schools, workplaces and communities when they are misused. 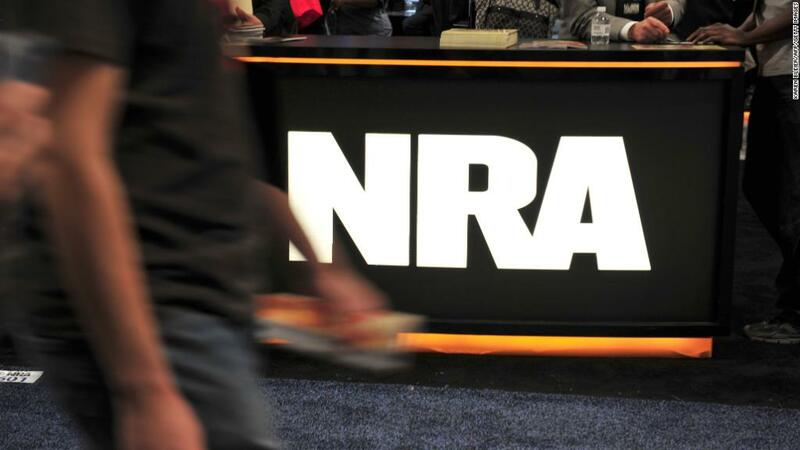 Since Thursday, more than a dozen brands have severed ties with the NRA. In a statement on Saturday, the NRA called those decisions "a shameful display of political and civic cowardice." Other companies have not taken that step. The streaming platform Roku, which carries the online video channel NRATV, said last week that customers can choose which channels to download or watch. "We operate an open streaming platform, however our content policies prohibit the publication of content that is unlawful, incites illegal activities or violates third-party rights," spokesperson Tricia Mifsud said at the time. CNN's Jackie Wattles contributed to this report.